In 2018, the stock market saw some of its most volatile drops in recent history. The 2008 residential real estate bubble burst and made many investors cautious. Commercial real estate has demonstrated stable growth over time. The yields offered to commercial real estate investors are often impressive and consistently outperform other types of investments, including those in stocks, bonds or commodities. The average return has been greater for this sector than others in recent years, as well as shown steady growth over the last 15 years. Investors who carefully look into these investments and have stable credit worthy tenants can often minimize their risk by investing in commercial real estate. Many commercial real estate investments effectively balance risk and return. Some investments, based on appreciation will not provide an immediate return to an investor. 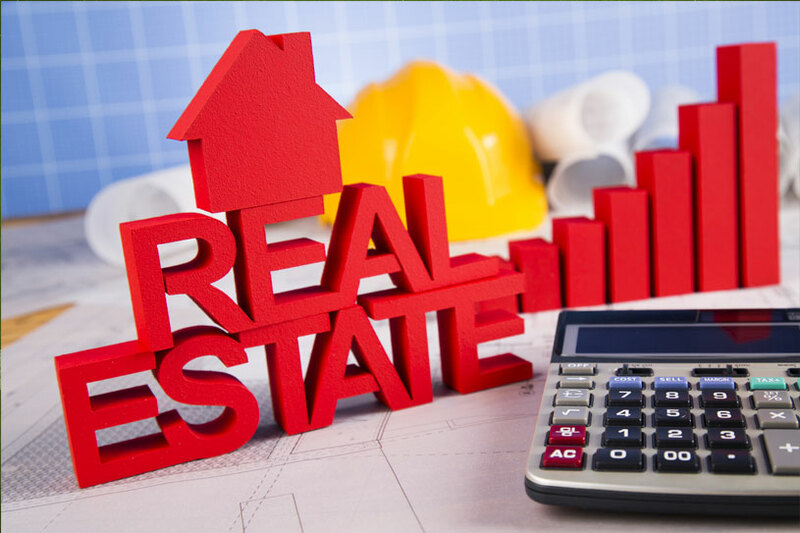 However, commercial real estate can immediately provide a steady cash flow to investors provided the tenant is in possession and paying rent. Investing in commercial real estate allows investors to diversify their portfolio. They can add to their residential real estate investments or other types of investments so that if one market is affected, they have investments in other markets. Commercial real estate investors can also diversify their holdings by having some passive minority interests in certain properties and debt investments in loans that are backed by commercial property. Primary real estate markets like New York, Los Angeles, and Washington, DC have beckoned investors for years. However, some smaller secondary markets are starting to see greater rates of growth. These locations are often more affordable to enter into as an investor and to rent out to tenants. New tax laws have been implemented that benefit commercial real estate. For example, depreciation deductions have been expanded by allowing investors to deduct expenses related to the cost of certain types of property. Additionally, the allowable amount of depreciation has been doubled from its former amount. Pass-through entities like limited liability companies and partnerships will also benefit from a 20% deduction due to these new tax laws, which allows them to pass through their gains or losses to individual members instead of paying the corporate tax rate. Many commercial properties that are mortgaged are structured so that the outstanding debt is reduced with each month’s payment. Often, commercial real estate investors will apply the tenants’ rent to pay down the principal plus interest, which usually exceeds the mortgage amount. This helps to pay off the loan and acquire more equity in the property sooner. The curtailment of the loan through lease receipts is the reason lenders are eager to loan on these types of properties.